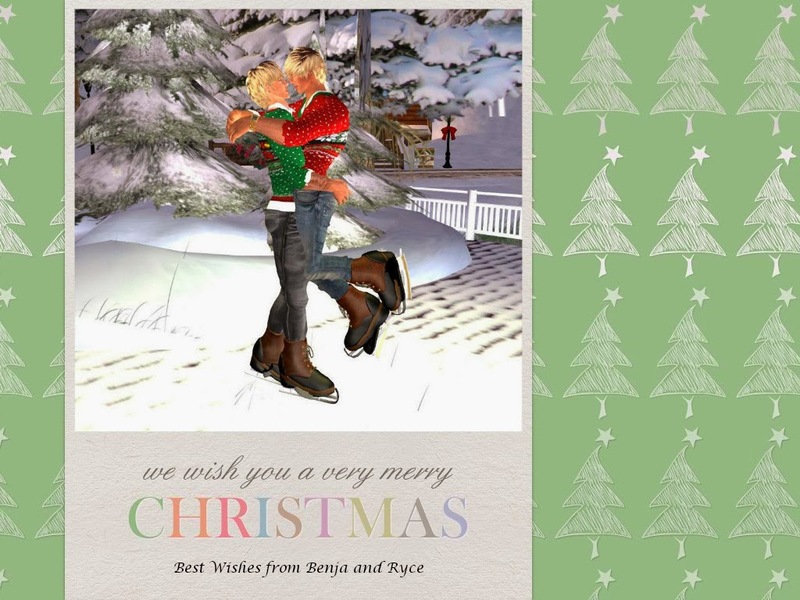 I made two other cards over at fotor.com with the same image, but Benja and I like this card the best. It is very easy to make professional cards with the online templates provided. Happy New Years Eve, and Best Wishes for 2014!